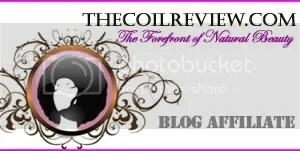 Henna/Coconut Milk Recipe | NaturalReview|Natural Hair. Natural Living. This gave me a thick creamy batch of henna. I like it that way. I don’t like henna to be messy, so I always make a thick batch. I put the henna into my hair in small amounts without rubbing too much. I coated as much of my hair as possible. After I finished applying it, I covered with a plastic cap and wait. I left it on for 4 hours this time. That is longer than usual for me. I’ve heard people say that they wait anywhere from 2-24 hours. Washing this mixture out was much easier. My hair felt soft and healthy after this treatment. I liked the results so much that I will be using this recipe again. This recipe looks great. I haven’t tried henna with coconut milk before. I love coconut milk for my DC. I am going to try this. This looks like a great recipe. I am going to try it. thx again 4 the HENNA Contest! I have been doing my research to ensure I get the most out of my 1st try @ HENNA! So a few quick questions…. 1. 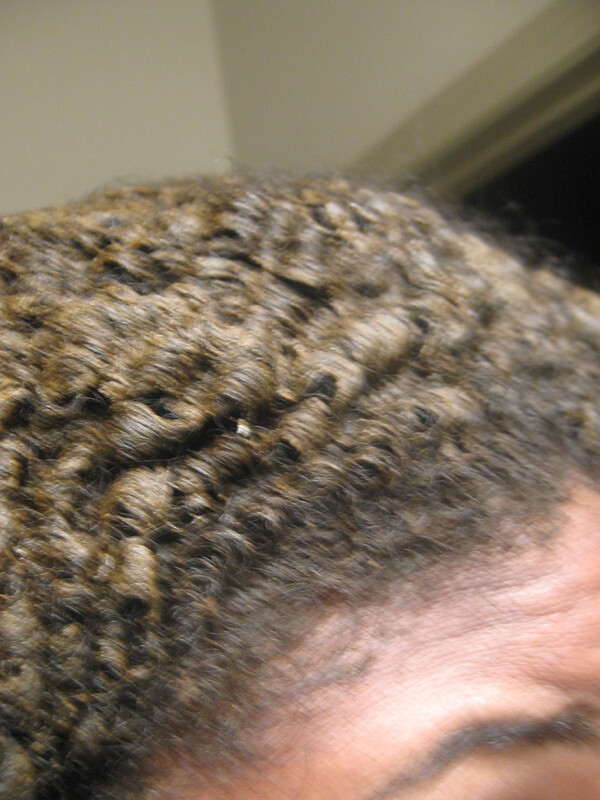 Should you shampoo, detangle & condition b4 applying Henna / should it be applied to dry hair? 2. As a 1st time Henna user would you suggest to use this your coconut / gloss method vs. the regular henna method with just the powder & lemon juice that I have seen some people demo? 3. Last 1 :)Approx. how much olive oil & ACV did you use? 1. Henna should be applied to dry hair. No need to shampoo and condition before. 2. I think it is more of a personal preference. The each take about the same amount of time to prepare and apply. 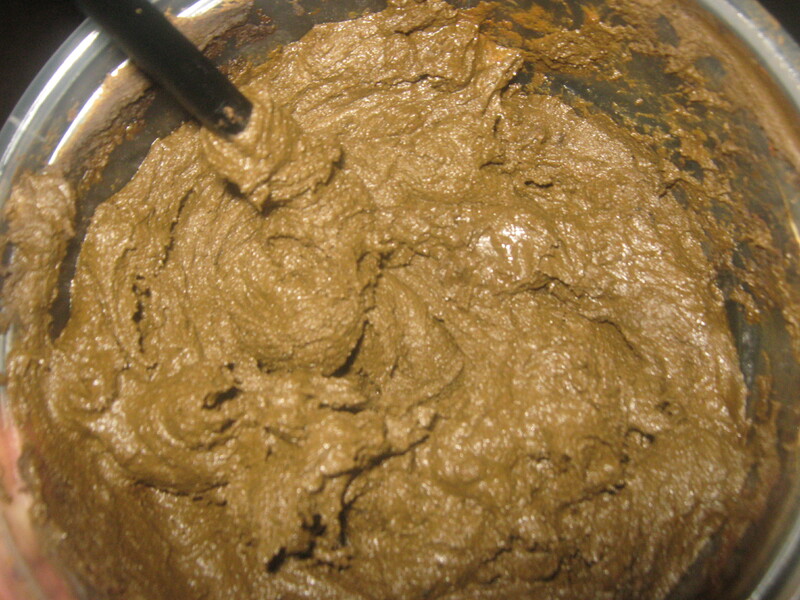 The regular henna treatment may give more color. However, it can be more drying and more difficult to wash out. I wouldn’t say that one is better than the other for everyone. It’s best to try both and see what works for you. 3. I just use a few tbsp of ACV and maybe a tbsp of olive oil. What size coconut milk? Or how much coconut milk? I originally used about 5 1/2. I moved up to 7oz. Hi! Great recipe! How long did you let the henna sit? I don’t let mine sit. I use it immediately after mixing. @ CL I got the coconut milk from the grocery store in the Spanish Food aisle it was goya brand. Since this was last posted, I got the coconut milk and a couple of months ago I did a henna treatment and instantly fell in love. As a matter of fact, I just finished applying henna to my hair about an hour ago (remains from 1st batch). I have a couple engagements to attend this weekend and will be looking for a nice bun so if anybody have any vids to recommend let me know. My hair isn’t TWA and it’s not at my shoulders either if that helps.